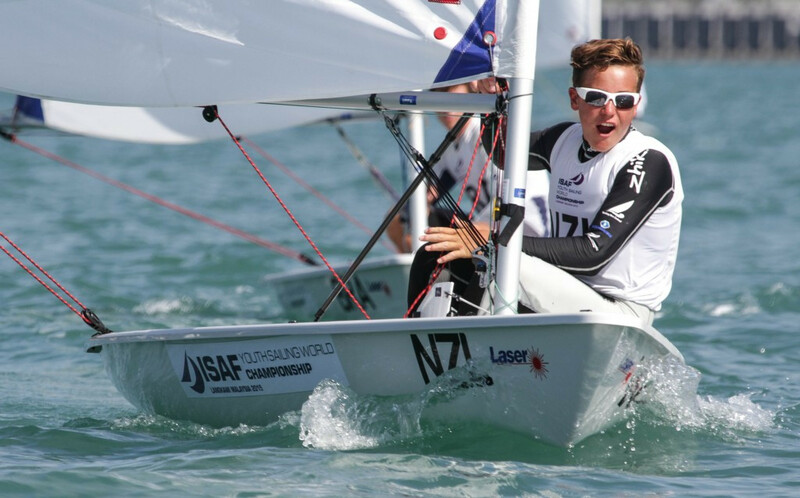 World Sailing has awarded the 2016 Youth Sailing World Championships to Auckland in New Zealand after the withdrawal of Oman. The city was selected following a "comprehensive selection process" and will host the event alongside World Sailing and Yachting New Zealand. Action is due to take place between December 14 and 20 this year. 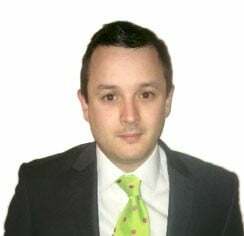 A new host was required after Oman's sudden withdrawal in February - with speculation suggesting the country could not meet new criteria designed to prevent discrimination. This was brought in after the 2015 Youth Sailing World Championships in Malaysia were overshadowed by controversy when Israeli windsurfers Yoav Omer and Noy Drihan were unable to compete in Langkwai. The country withdrew from the event in the Islamic nation after a crackdown which included the refusal of visas and a demand that they could not compete under their flag. They also claimed to have been banned from displaying any Israeli symbol or logo on their surfboards or clothes, while it was said their national anthem would not be played in the event of a gold medal. 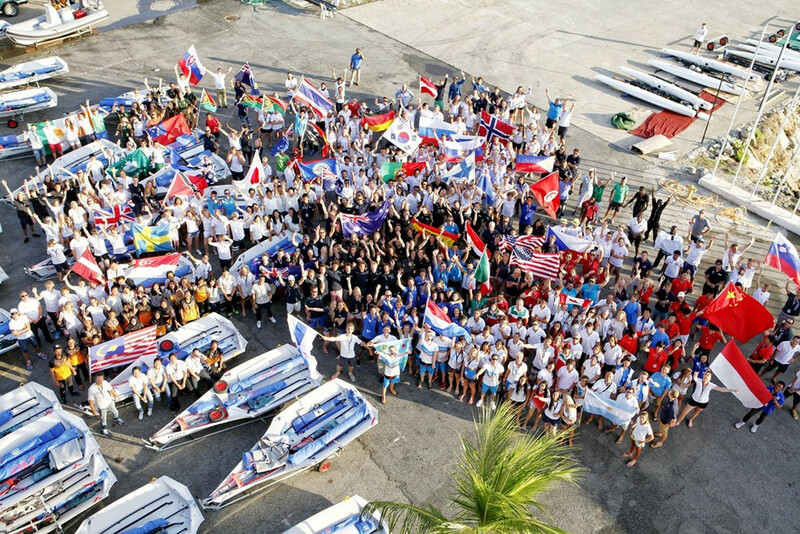 World Sailing condemned the events as "unacceptable" and introduced new rules which obliged host countries to guarantee that all competitors from all countries could compete equally. It was thought that these regulations could not be met by the Oman Sailing Committee. New Zealand enjoys a rich sailing history, with Emirates Team New Zealand currently battling for an America's Cup spot. Yachting New Zealand chief executive David Abercrombie said: "This announcement is very exciting for Auckland and for New Zealand. "The circumstances provided New Zealand with a unique opportunity to host the prestigious youth sailing event and we're thrilled to work together with World Sailing to deliver a fantastic event later this year. "A great deal of work has gone in to ensure the success of this hosting bid and I wish to acknowledge both New Zealand Major Events and Auckland Tourism, Events and Economic Development (ATEED) for their support. "Without the backing of these organisations this would not be possible. "New Zealanders are great at hosting sporting events and the sailing and boating community is among the best at it. "We're a nation of yachties and boaties, we have incredible sailing waters and we have some of the best race management people in the world. About 400 sailors are expected in New Zealand's waters, from up to 70 countries.